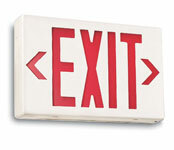 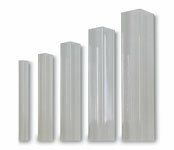 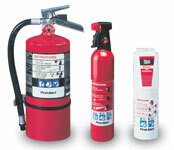 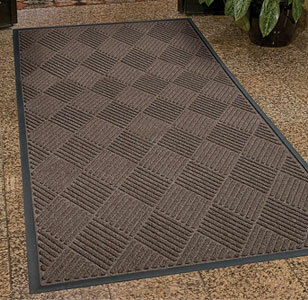 The entrance of your hospitality establishment will seem kind of sparse without a mat in place to welcome visitors. 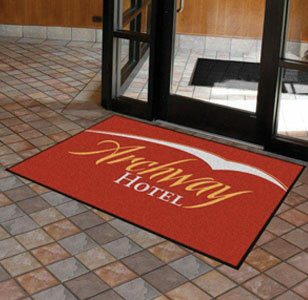 You can browse a wide selection of hotel doormats at National Hospitality Supply, so it's easy to find the specific colors and designs that work best for your location. 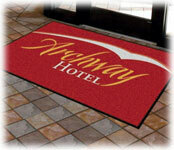 Custom logo commercial mats are available as well. 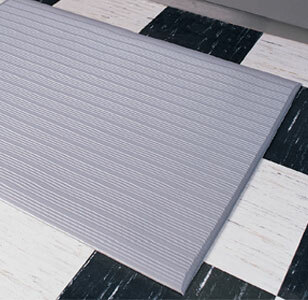 In addition, we have a broad assortment of high-quality rubber mats, as well as some anti-fatigue mats for areas where employees have to stand for extended periods of time. 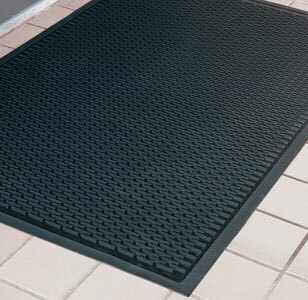 When you need industrial mats for your site, you can always depend on us to deliver the best products at reasonable prices.